Something fairly significant happened in my life recently and in all honesty I can't stop thinking about it. Even more so, I'm still FEELING it and beaming with gratitude and joy from the entire experience. About 7 or 8 years ago a dream popped up in my consciousness. I got an idea that I wanted to travel back home to Sicily for work. At the time I had absolutely no clue what that could look like or what service I would provide. All I knew is that it seemed like a perfect idea! At the time I was a newbie to Oregon, living the Portland dream, broke and having a grand ole time. It seemed like a far cry from reality. 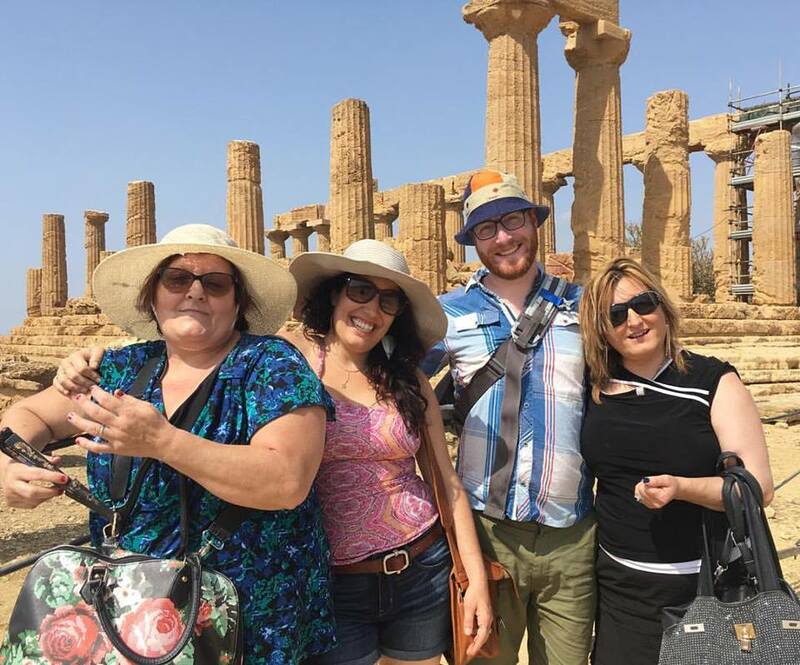 Now let’s fast forward to 2016 when I traveled back to Sicily as a stop on my honeymoon. I had since changed careers almost entirely and transitioned into a whole new path. Bringing my husband, Don Rosso, back home was its own dream come true. And then again during that trip, the same fantasy from years before was felt, although this time I had a clearer vision. I decided that I would host my very first yoga retreat in this beloved hometown of mine. Still the idea felt farfetched and I was completely insecure in my teaching skills not believing that I could ever pull something like that off. Meanwhile that tiny seed that had been planted several years prior was now an itty bitty seedling taking on its own life-force. It felt more tangible, still very scary, yet achievable. I spent the following year and a half nurturing, honoring, and watering this seedling of a dream, truly not knowing if or how it could ever grow. Deep down, despite all the fear and insecurities, I believed it in so much that the trust in the dream is what kept me going. After several more months of coordination and planning the time came to announce this Sicilian Summer Yoga Retreat. I was expecting no more than 9 people, if that, to be interested. To my complete and utter shock we sold out and had to upgrade our transportation, which allowed me to add additional spots, to which we sold out again. The time finally arrived and on the Summer Solstice we commenced a week long yoga retreat in my treasured hometown of Scoglitti Sicily. Everyone arrived without difficulty, bags in hand, and ready to eat! For the next 7 days I had a permasmile tattooed to my face. I had NONSTOP FUN. Our morning view of the Mediterranean combined with a perfect Sicilian espresso and croissant was enough to make me giddy, but it just kept getting better. I'm fairly certain that I've never had more fun teaching yoga than on the sandy beach I grew up on with a gentle sea breeze blowing in. No one went hungry. We ate the most delicious meals of pasta, risotto, local fresh caught fish, homemade breads, pizza, and caprese salads. Afternoons were filled with cafes, gelatos, ocean waves, baroque city explorations, interesting conversations, belly laughs, sun bathing, and reuniting with friends and family from Scoglitti. Our retreat cadre became a family. Solo travelers were taken in as part of the gang and everyone was kind and welcoming to one another. It was dreamy in every way imaginable. Something I learned this past month is that the Universe supports intentions that come from a loving place and that dreams come true. That together we are stronger and that our community matters. My intentions for this retreat were for individual and collective healing, sweet connections, and rest and relaxation. Every day I made time to take stock of all the things, people, and experiences that make me feel gratitude. 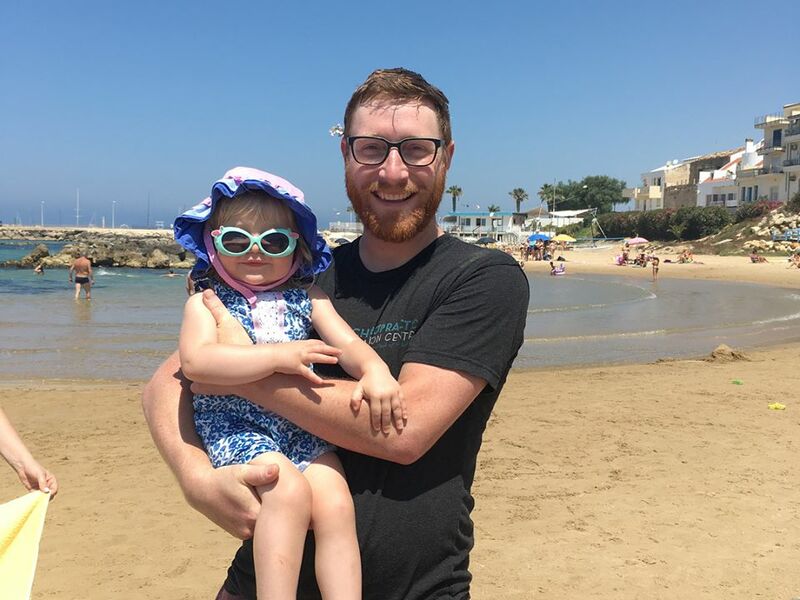 Despite being 4 ½ months pregnant and tired from the literal nonstop excitement and adventure I felt so rejuvenated and refreshed after our sacred week together. For me, this wasn't just a yoga retreat, it was a dream realized with some of the most amazing humans I know! I am fairly certain that I'll be riding this wave for months to come. We concluded the retreat on a bright and beautiful Full Moon with happy hearts and full bellies. I think I found my calling. Today I remember to be grateful. I choose to bloom into my most potent, powerful, and authentic self. I love all dimensions of myself. My dreams are the seeds of my future. I am open and receptive to all the the good, abundance, and healing in the Universe. All is well. May I be safe, healthy, and happy. 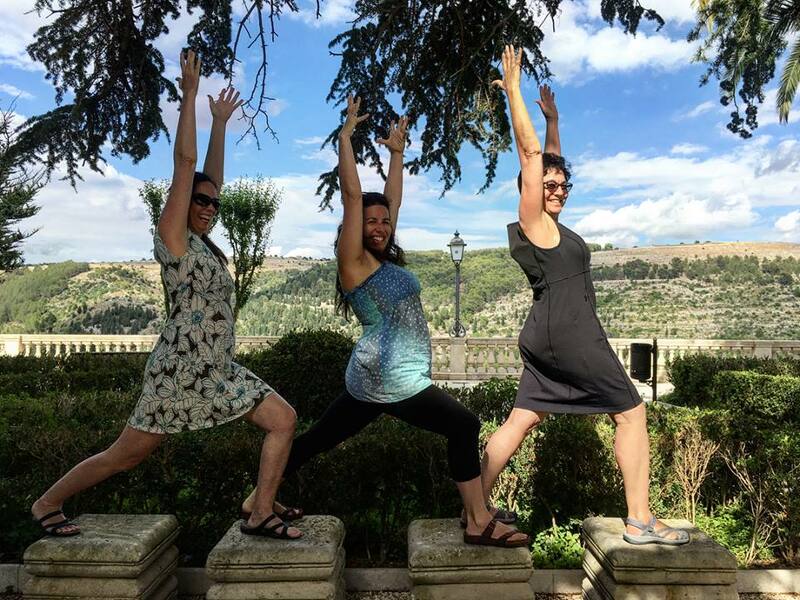 If you or someone you know are interested in coming on our annual Sicilian Summer Yoga Retreat, we WELCOME you! There's an early bird special on pricing until November 15th, 2018. Head on over to our retreat page for all the info.